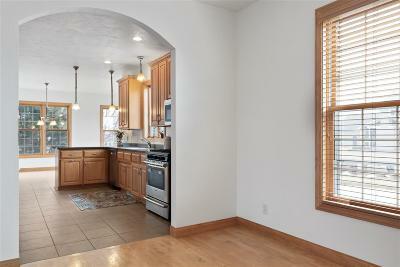 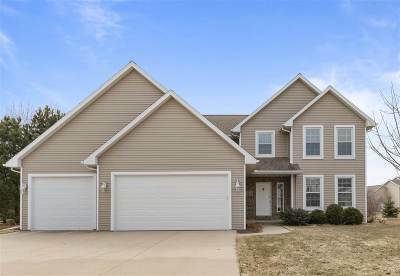 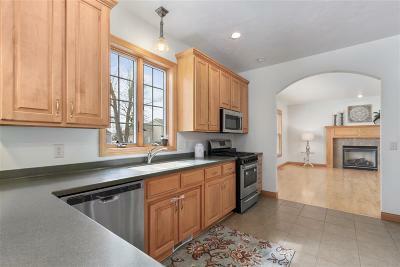 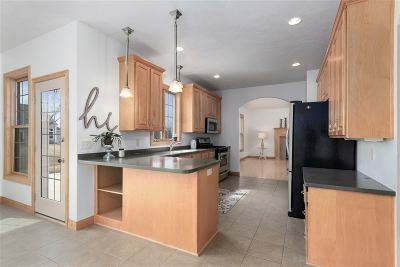 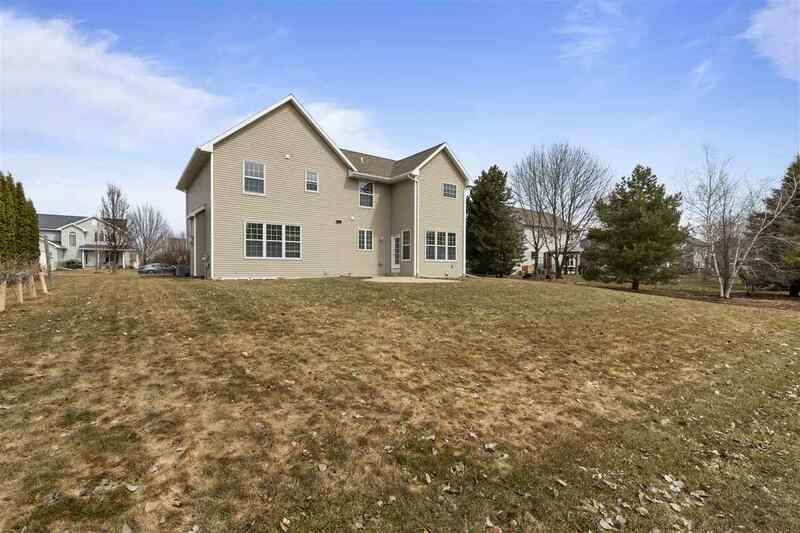 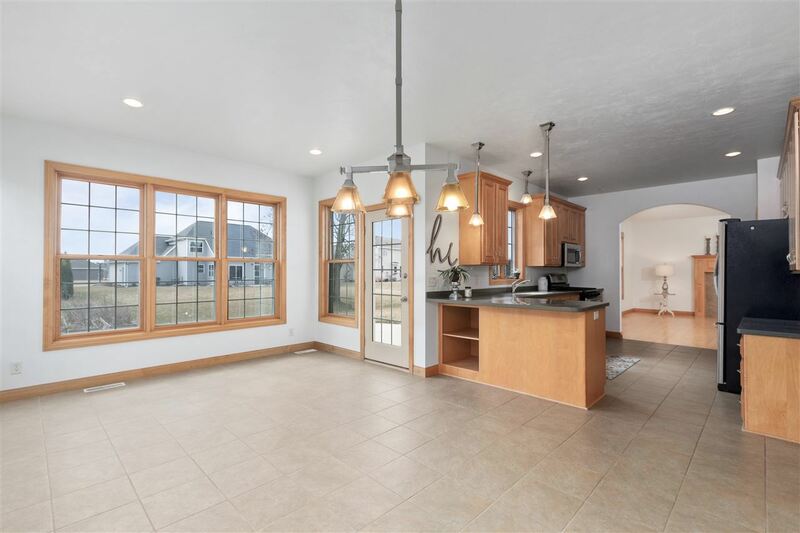 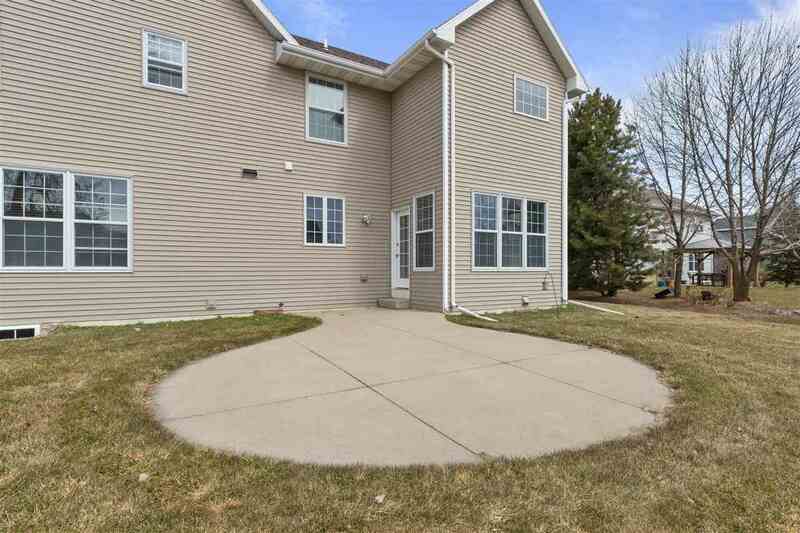 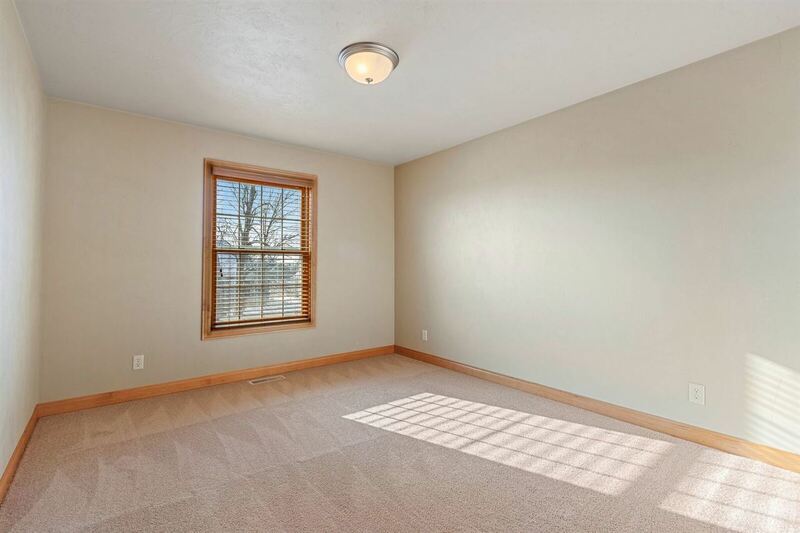 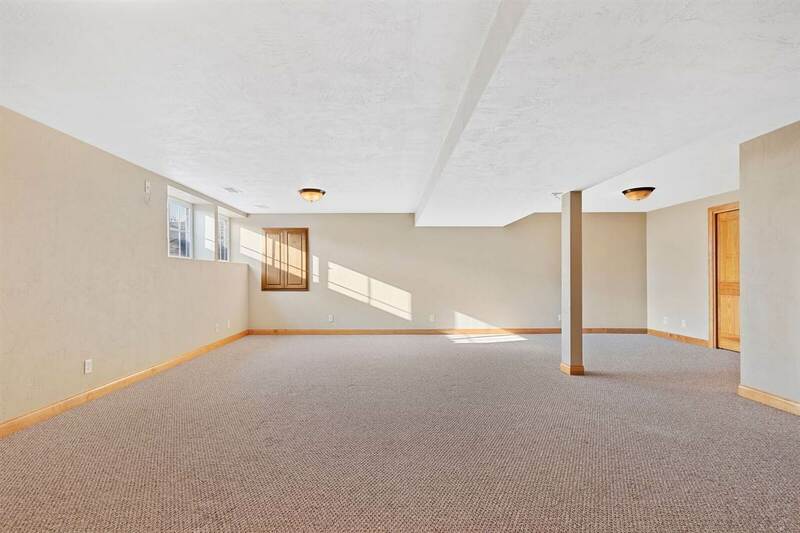 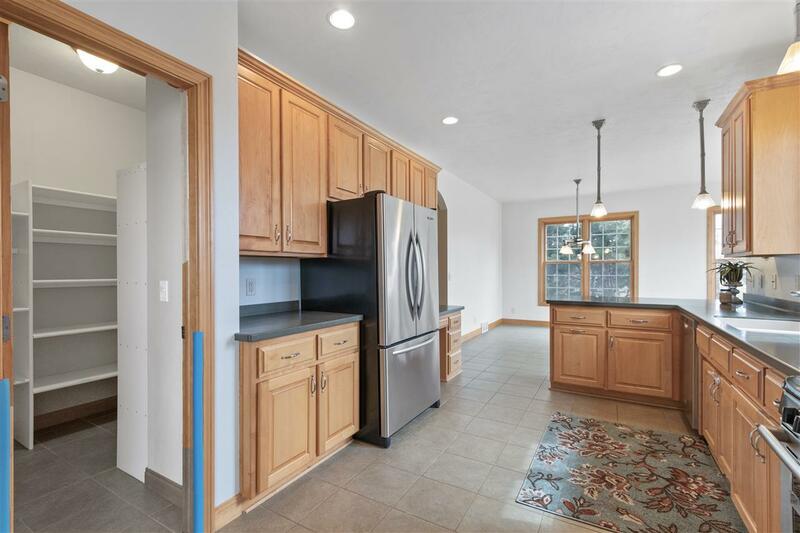 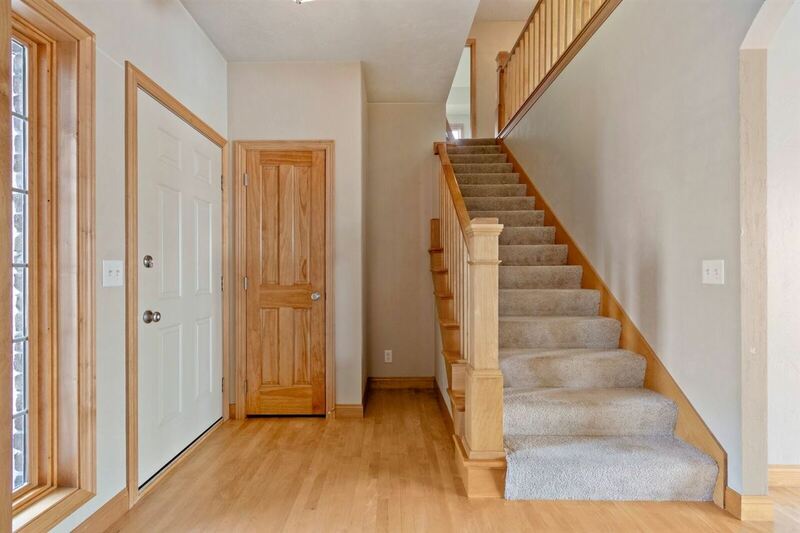 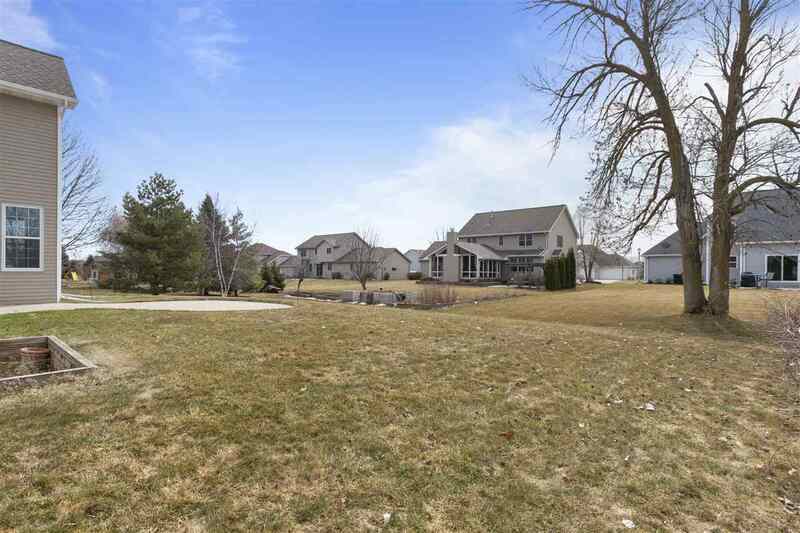 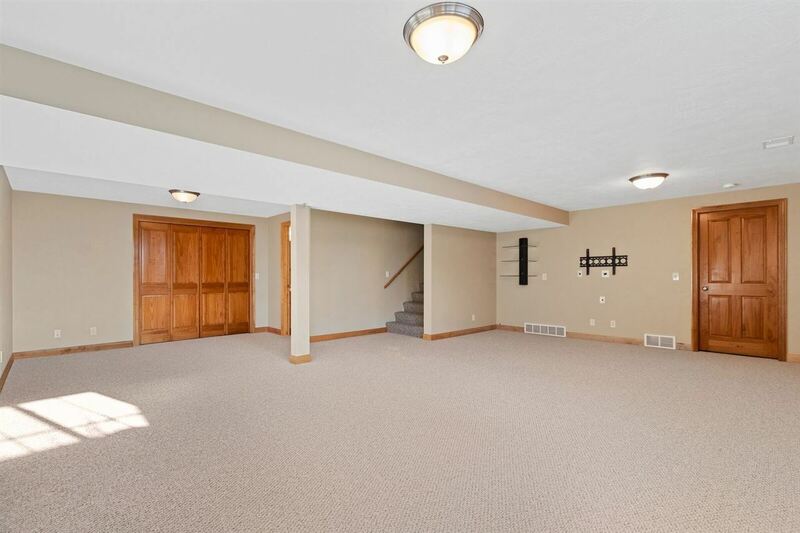 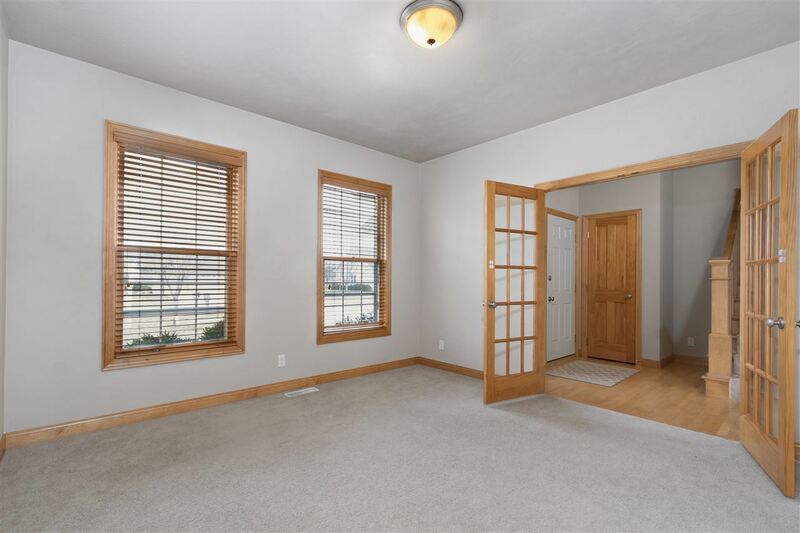 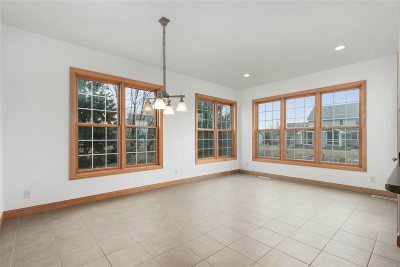 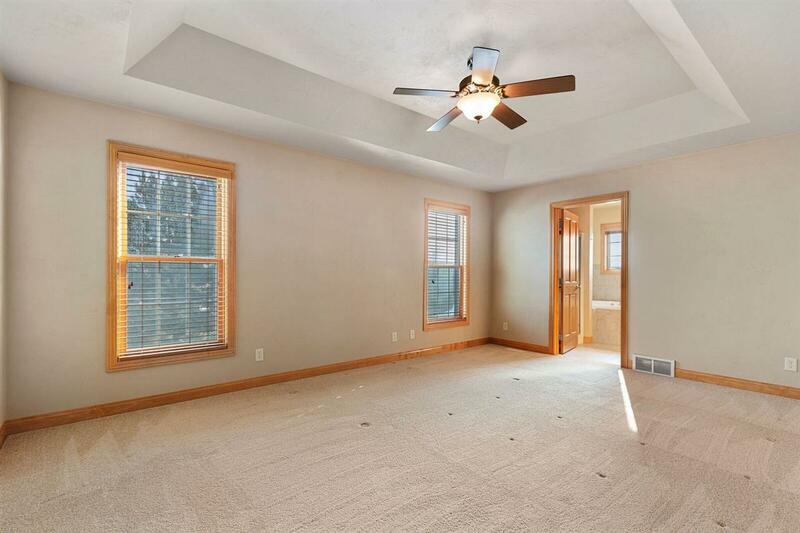 North Appleton 2 Story Stunner in a fantastic location. 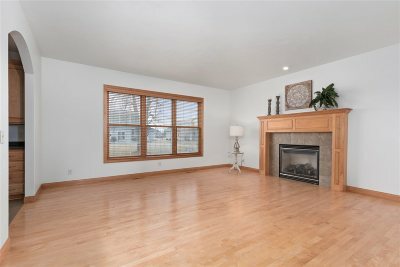 Unique floor plan hosts 4 BR&apos;s, 3.5 BTH&apos;s and designed with an emphasis on space throughout. Open feel from living room to kitchen to dining. 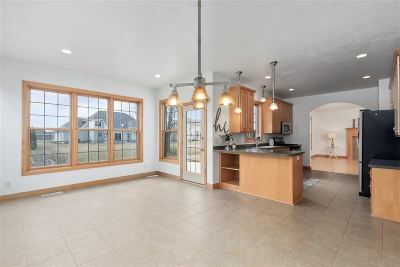 Kitchen takes full advantage of the southern exposure complimented by large windows and an inviting sun filled sitting area off the dining room. 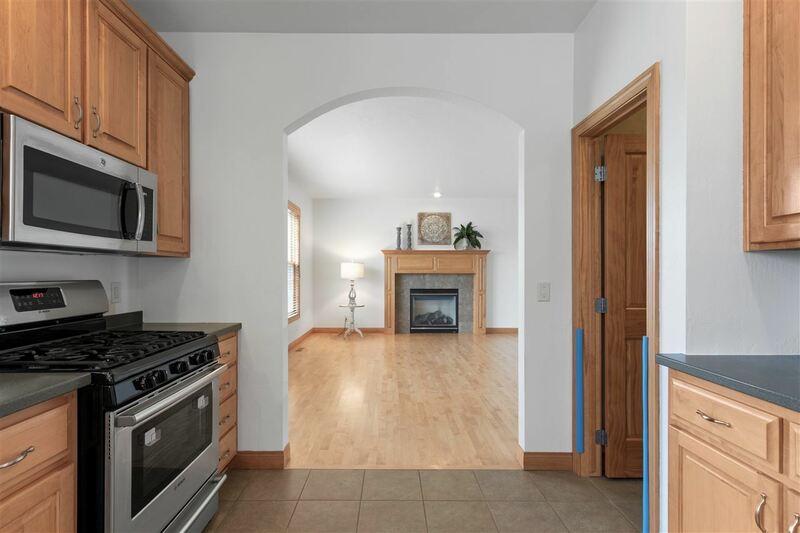 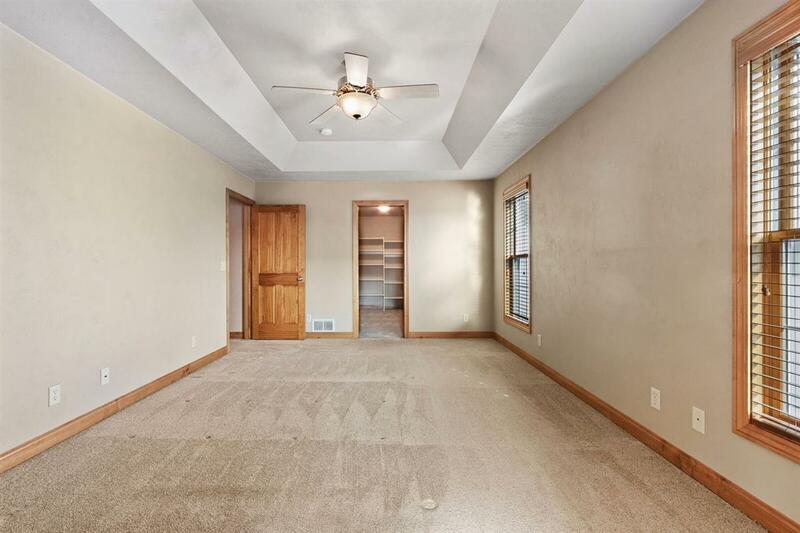 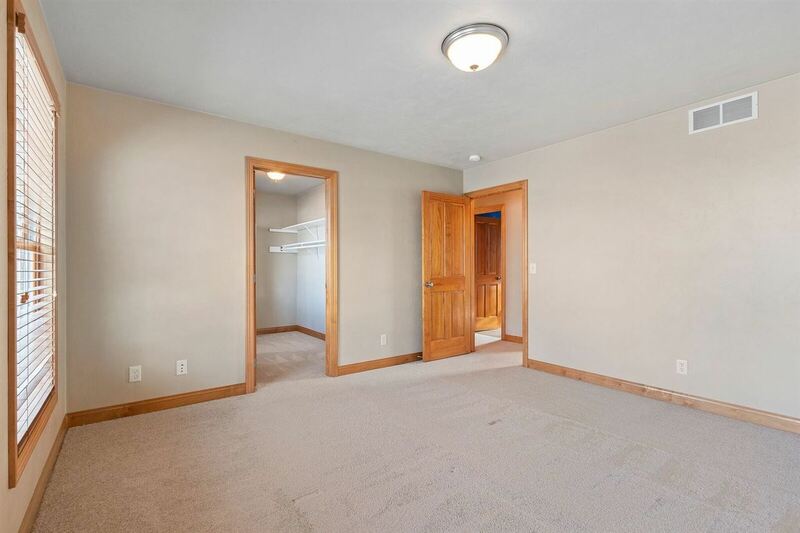 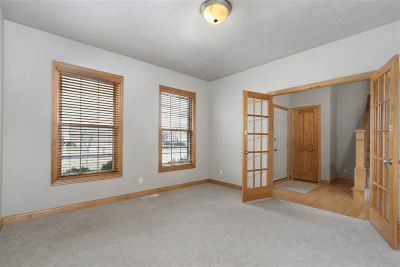 Large den w/French door entry off the foyer. 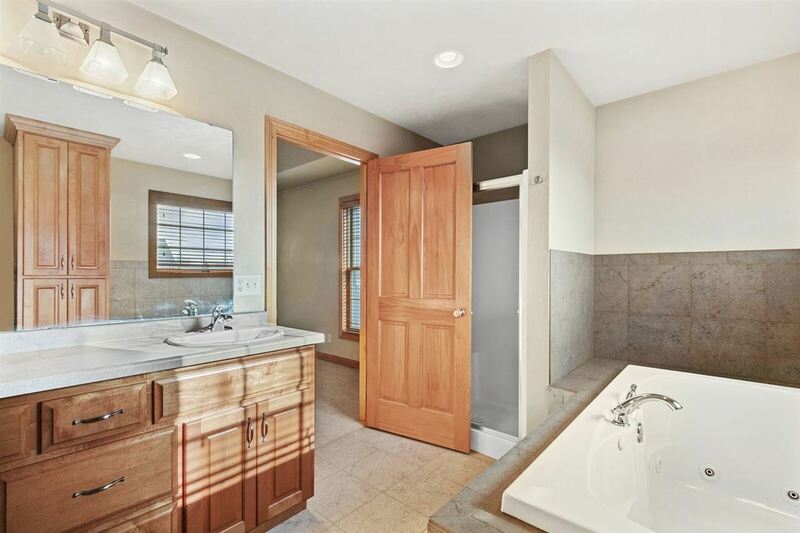 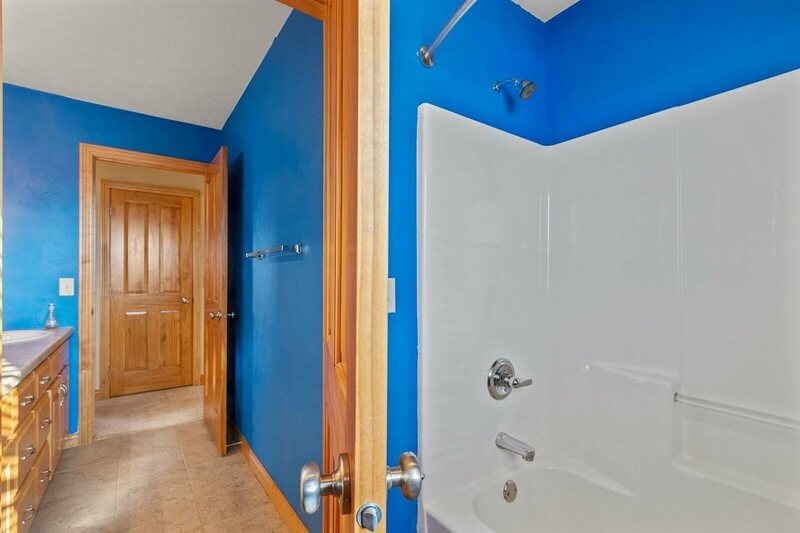 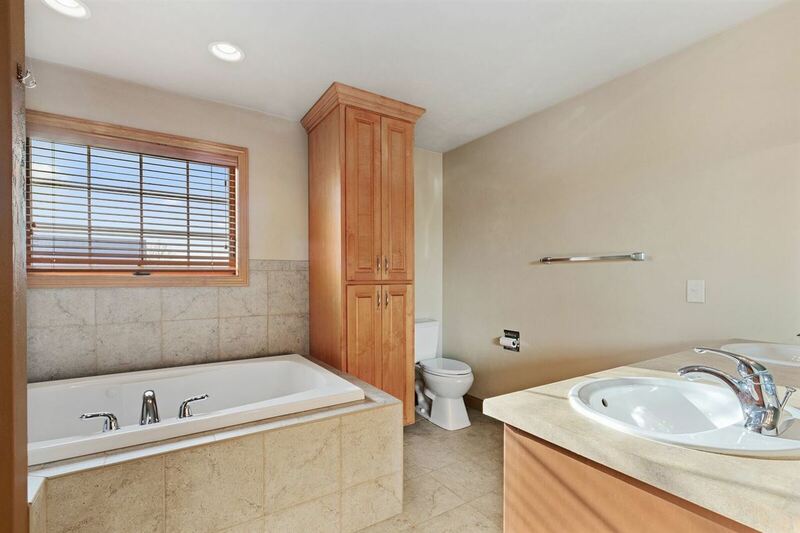 LL offers a professionally finished FR & the homes 3rd bath. 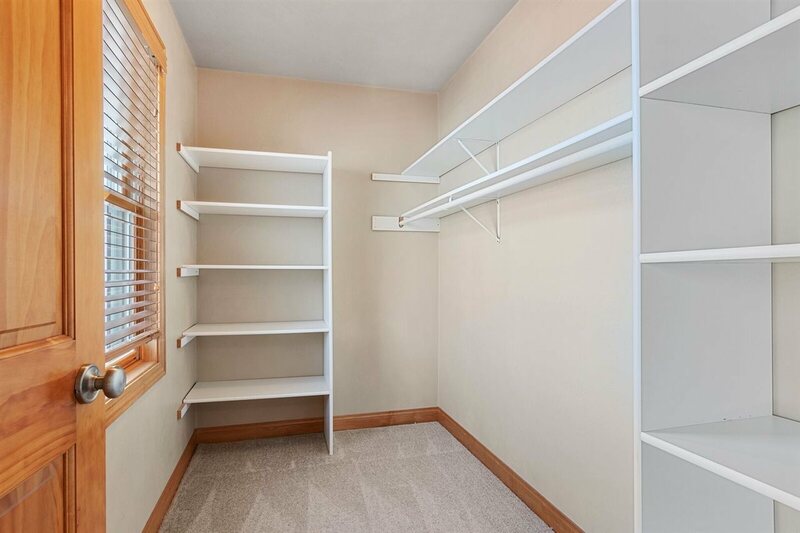 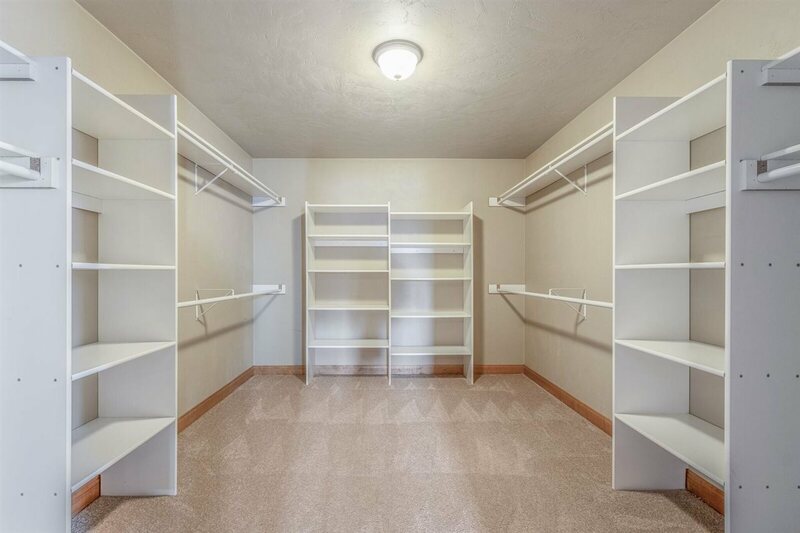 Master suite is grand in size & the walkin in closet is a room in itself. 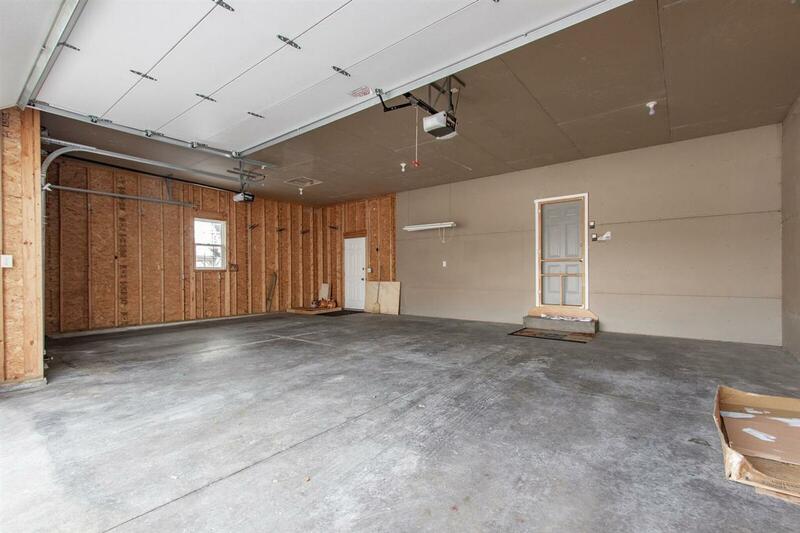 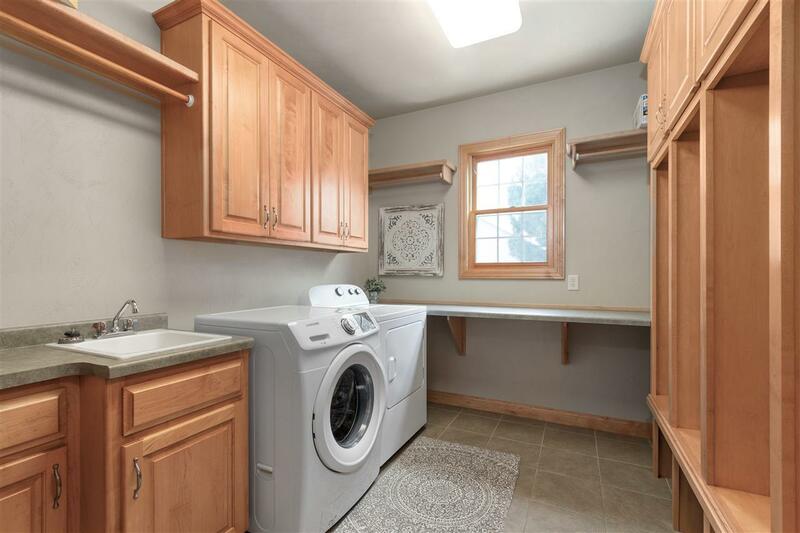 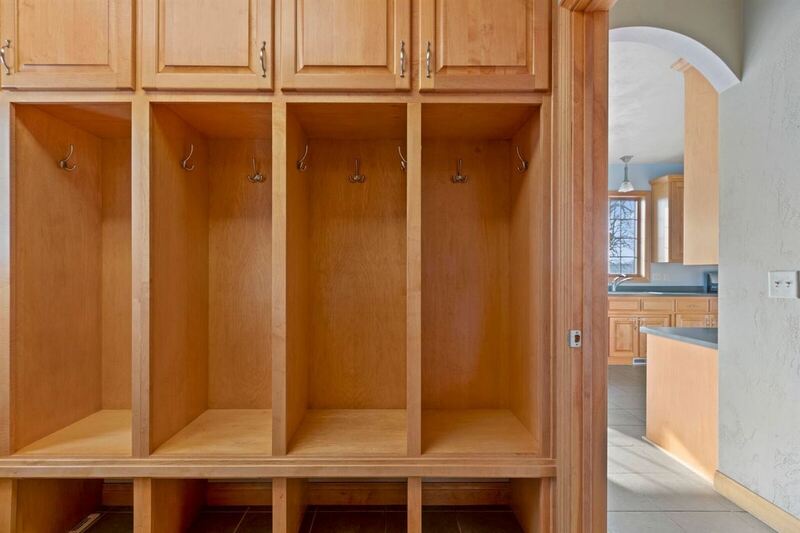 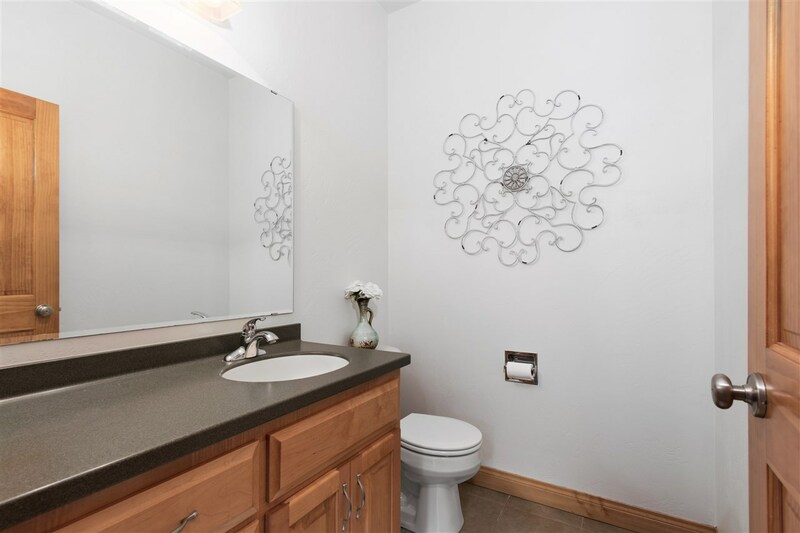 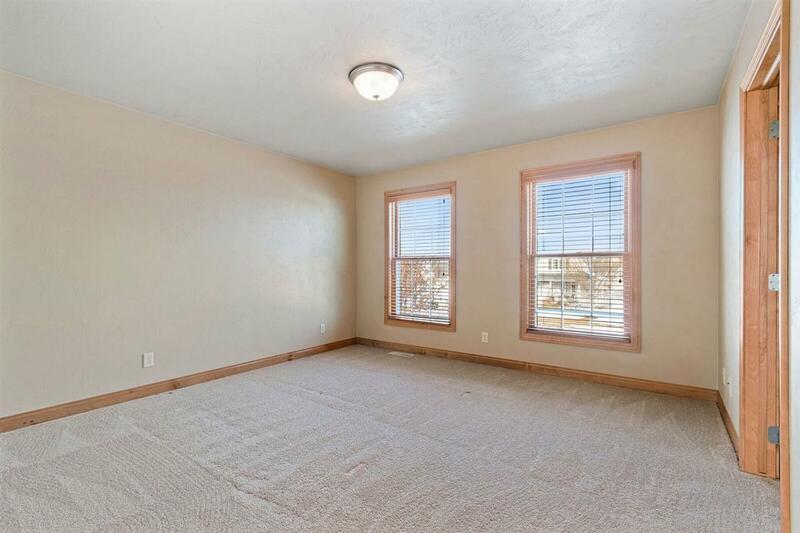 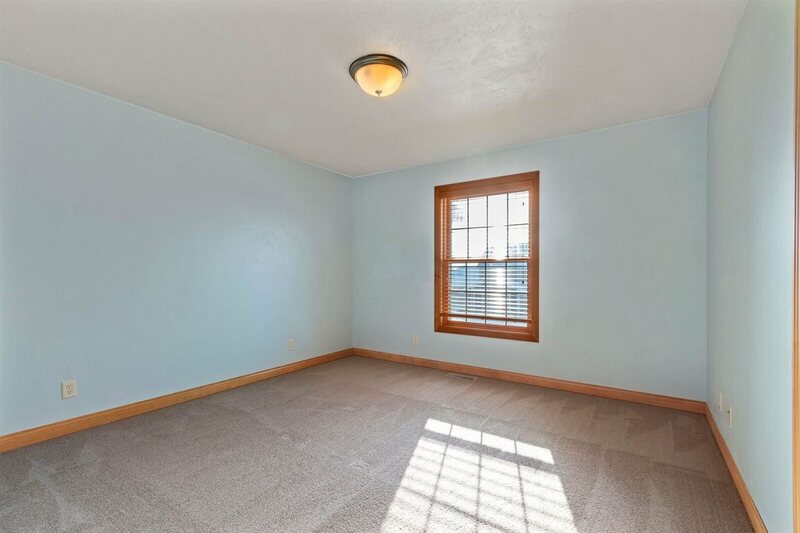 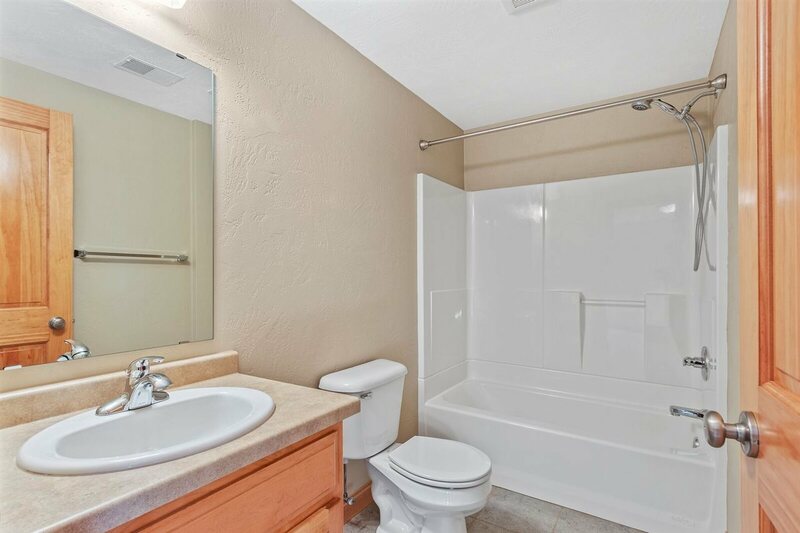 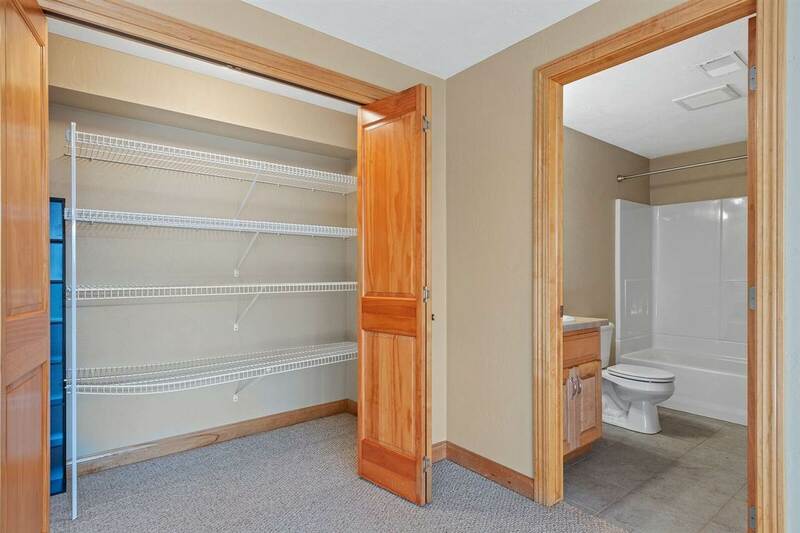 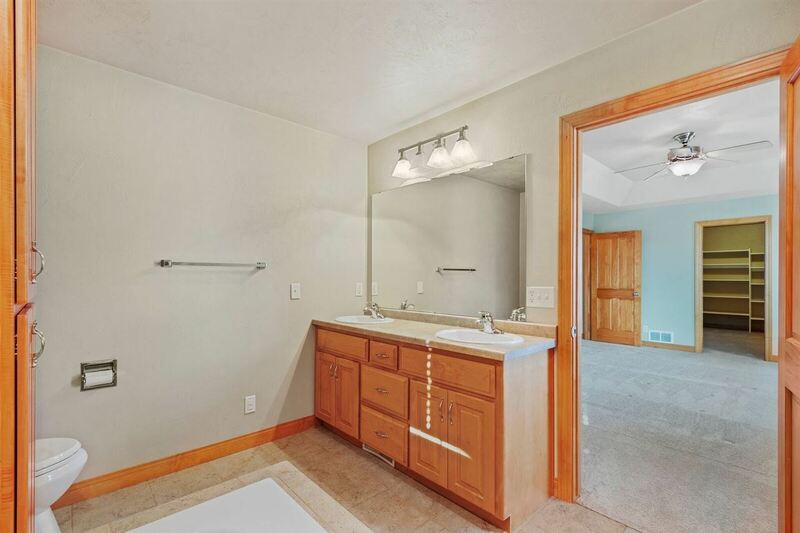 Spacious main floor laundry room, wood/lockers & half bath off back entry.